Hello summoner! In the following, I will try to give you an honest picture about ELO boosting, using my best knowledge and experience on the way. First of all, what is ELO boosting, what is it about? To be able to get a full picture of ELO boosting, I will guide you through its history and purpose. So what is ELO boosting? To get the answer, first we will need to learn about the ELO rating system and its history. The ELO rating system was created and named after Arpad Elo, a Hungarian chess player. It is a method for calculating the relative skill levels of players. This system was designed for one on one games, such as chess. It is a flawless formula, but when it comes to team games it is not flawless anymore. And as you know, League of Legends is a five-competitor versus five-competitor game. Considering this fact only can make the ELO rating system work 5 times less accurate, not taking any other factors into account. If you are reading this, you might be considering buying an ELO boost, which is probably because you are a victim of the flaws in the rating system. What do I mean by victim? Since the ELO system was not designed for a team game you can have false results because it is very likely to loose games because of other team members. This is the point where the ELO formula fails: you are not rewarded by your skill, it is the skill level of the team what matters. Here comes ELO boosting into the picture. This service exists since the very beginning of the game. It was introduced to solve the problem of many players: getting to the tier and division where they belong. 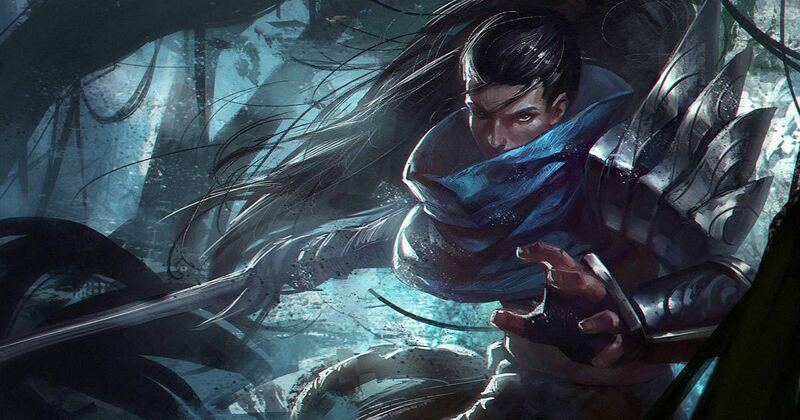 As seasons passed in League of Legends, the ELO boosting services improved over time, but the main idea stayed the same. By purchasing an ELO boost you are ordering a professional master or challenger player to boost your League of Legends account to the tier and division of your desire.